complete with Musical Interludes, Dancing, and with Fascinating Pictorial Accompaniment. Nicole Murray and Sean Arthur are the joint archivists of Belswagger Morris in Brisbane. 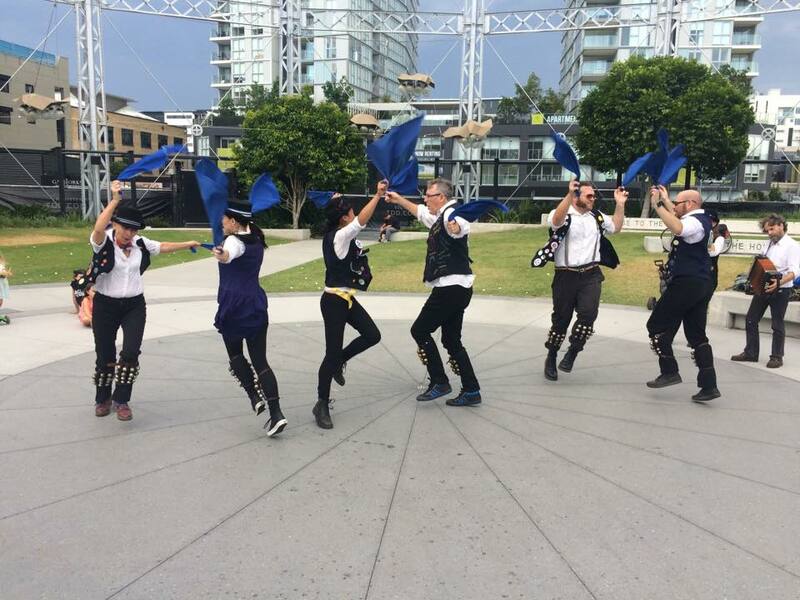 Through interviews with dancers and musicians, photos and footage, they have pieced together stories from the unbroken 45-year history of Morris dancing in Queensland. This project was helped considerably by the fact that Sean was dancing from the start! 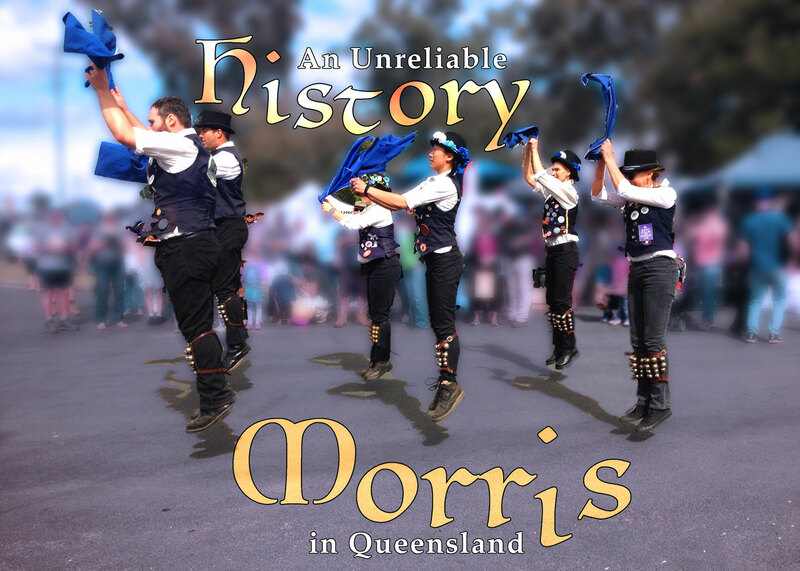 Salacious, surprising and sentimental, the history of Morris is a wonderful story that mirrors key points in the recent history of the state of Queensland. 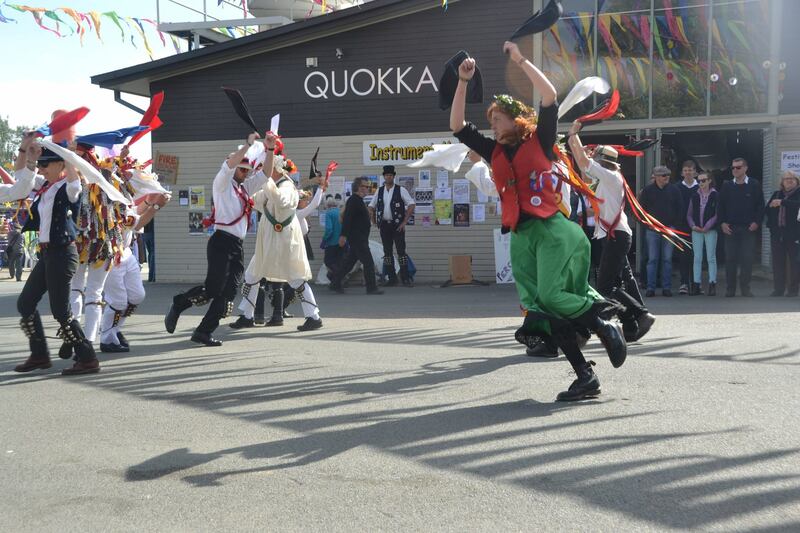 Sean has written a memoir of his decades of involvement in Morris dancing in Queensland: Hockle Back, An Antipodean Morris Story. 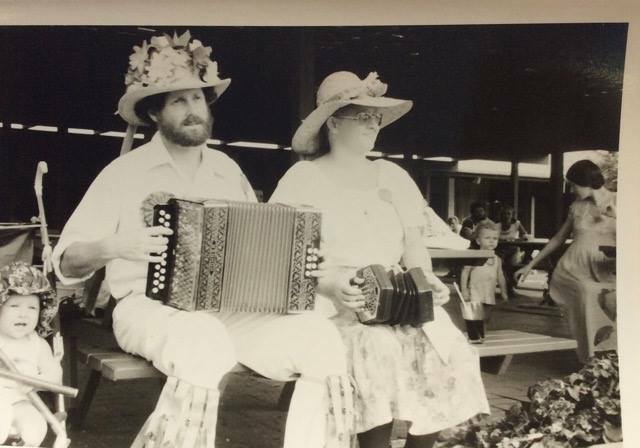 Morris Dancing in Queensland, Australia from the 1970s. Hockle Back by Sean Arthur is available to read by clicking this link.